Having studied in both Turkey and the United States at high-school and undergraduate levels, I have developed a global and multicultural perspective on education. I earned my BA degree in Business Administration from Koç University, and MA degree in European Studies from Boğaziçi University as the top of my class with a 4.0 GPA. I have worked as a doctoral level researcher at Boğaziçi University and I am currently a PhDc in the Department of Political Science and International Relations. As a good observer and researcher, I have brought my interest in multicultural education, non-profit work and academic background together in the start-up of Khan Academy TR, the first international initiative of the U.S. based online learning platform. With a mission of providing a free world-class education for anyone, anywhere; Khan Academy is a non-profit social enterprise which has delivered over 1.5 billion lessons around the world. 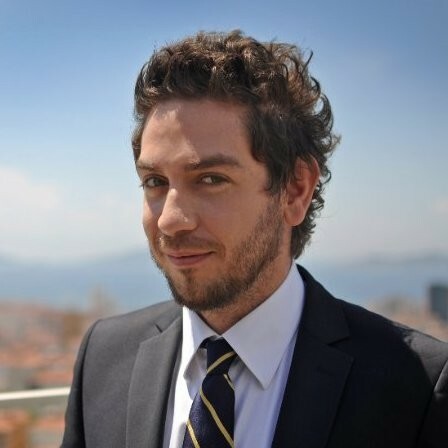 I currently serve as Khan Academy’s Turkish advocate, director of the Khan Academy TR team and the General Manager of STFA Group’s Education Foundation (Bilimsel ve Teknik Yayınları Çeviri Vakfı). Founded in 1938, STFA is one of the most rooted conglomerates in Turkey.